We live in a technology-filled age, and most of us can hardly go for a few hours without using our phone, much less a whole day. Hence it is important to equip ourselves with good, reliable portable chargers and charging cables which will not cost you a bomb. 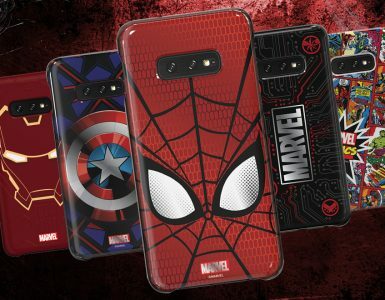 Baseus is a Chinese tech accessory brand based in Shenzhen and they have a flagship store on AliExpress where they sell various accessories, from phone casings to portable power banks at impressively affordable prices. And despite its low price point, Baseus surprisingly does not skimp on quality as well, with their products getting numerous positive reviews. Never be caught in a situation where you are out and about, and your phone is dying but your portable charger does not have enough charge left in it to power your phone back up. 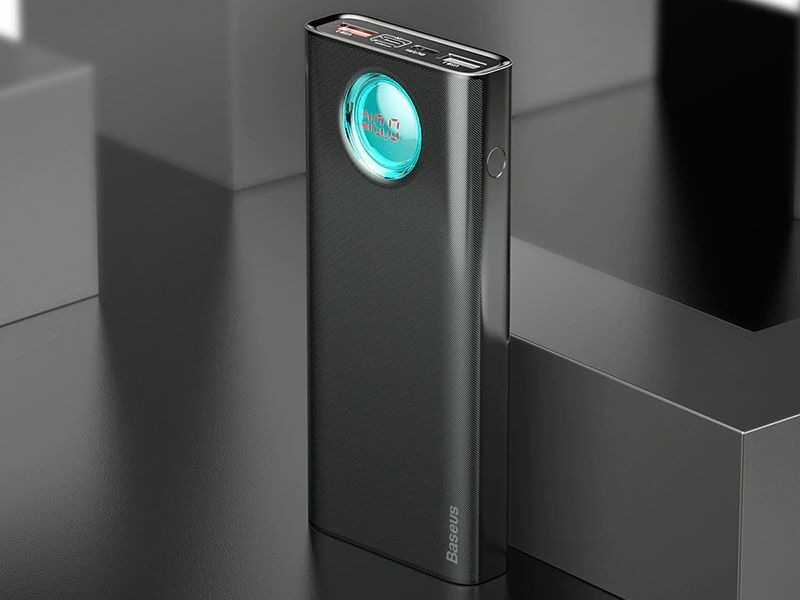 Baseus’ 20,000mAh Portable Charger will provide enough power to last you several full charges of your phone so you will not need to keep charging both your portable power bank and your phone. 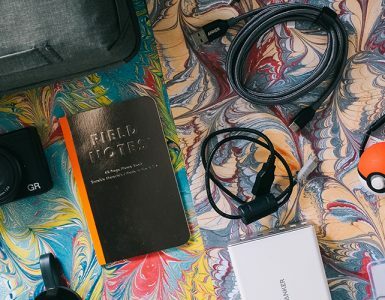 What’s more, the portable charger is also capable of providing an emergency charge for your MacBook. It also supports QC 3.0 quick charge. It can be a hassle to charge your phone while you are driving, the tangle of wires a bother to sort through when all you want to do is quickly charge your phone before it dies before the light turns green. 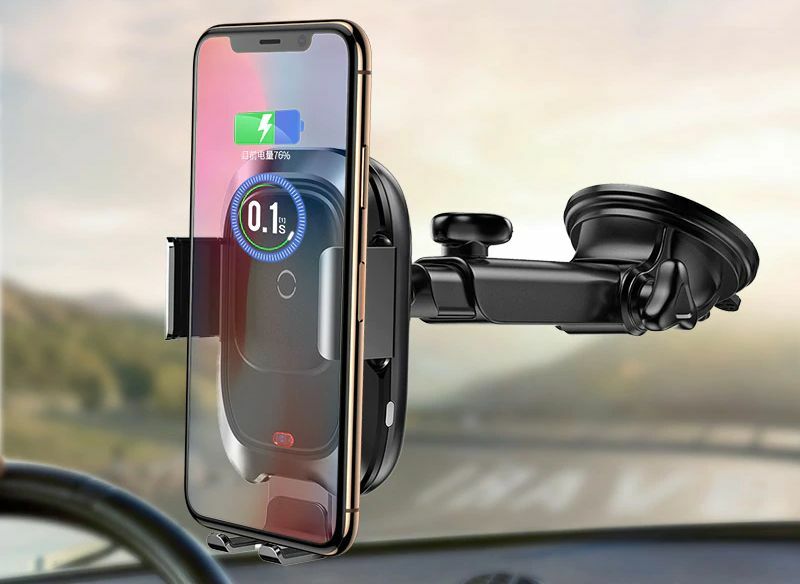 Baseus has the perfect solution to that with their Wireless Charging Car Phone Holder. It comes with automatic locking and non-slip silica gel mat so you will not need to worry about your phone dropping whilst it is charging. 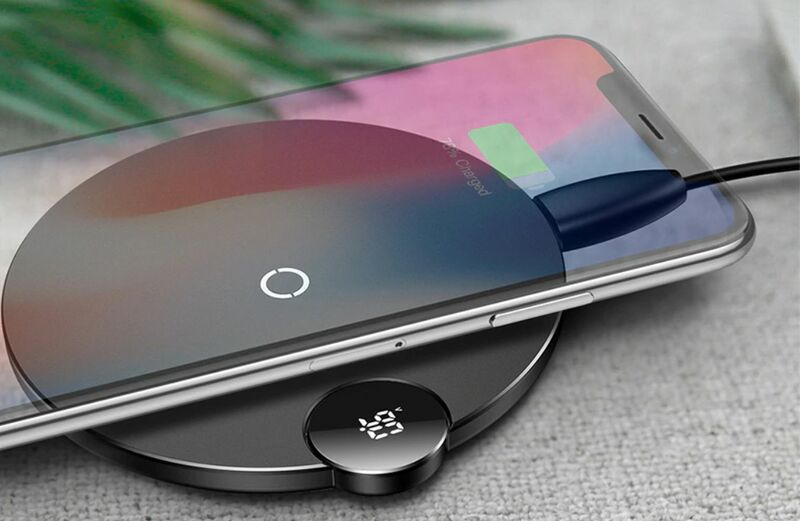 Baseus also touts that the Wireless Qi Charger for cars can be operated with one hand, so you can quickly and easily slip your phone onto the phone holder. Though it is not technically a tech product, a Cable Organiser is a definite must-have in any house. 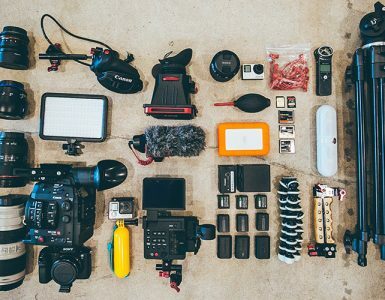 Why contend with a mess of cables when Baseus’ cable organiser is able to help you keep it all neat and tidy. The cable organiser can also be reused, with the paste used by the Cable Organiser able to be reused. The cable holders are also widely compatible with different kinds of cables, from the flat cables to the weaved ones. More laptops nowadays are using USB Type C ports, while external products still use standard USB 3.0. 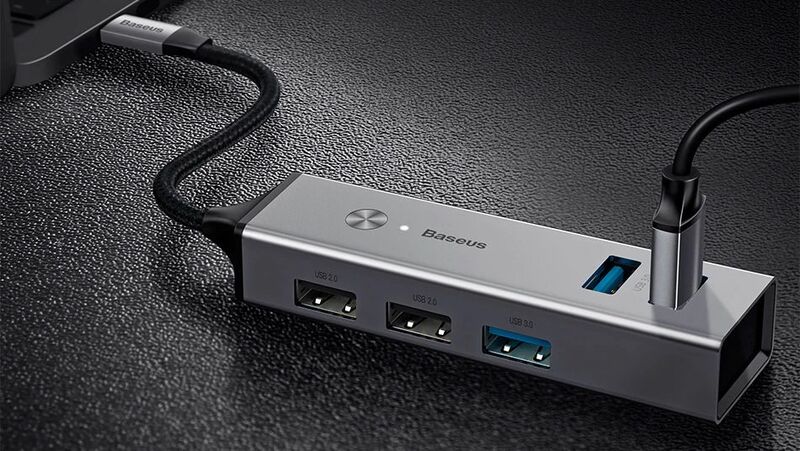 So that you do not find yourself in a position where you are not able to use your mouse or other external devices purely cause of incompatible USB ports, Baseus has the Hub Converter to allow you to use your notebook just like a desktop computer. It comes with five ports and has USB3.0 high-speed transmission. It is also compact and portable, so you will be able to bring it anywhere with you when you are working on your laptop outside. When deciding what device you need to get for your home, you can never go wrong with a wall charger. Baseus’ Fast Charging LED Wall Charger also comes with multiple ports so the rest of your family can use it to charge up their mobile devices too. Plus with its compact size, it is easy to bring around when you are travelling. Just be sure to bring a travel adaptor along just in case the plug does not fit. 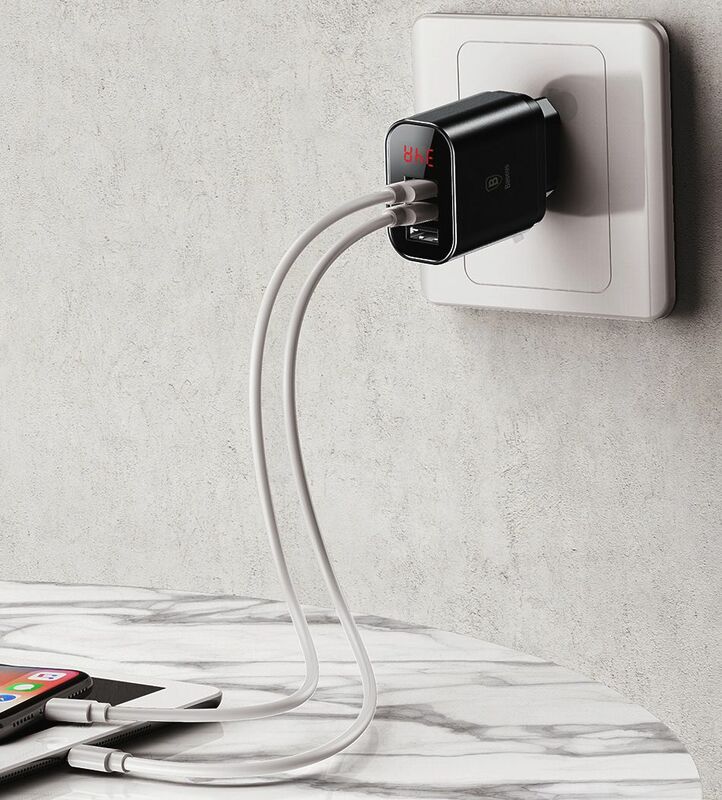 According to Baseus, the wall charger is also fall resistant so you don’t need to worry about it breaking if you accidentally drop it once or twice. Bored with your boring old cable? 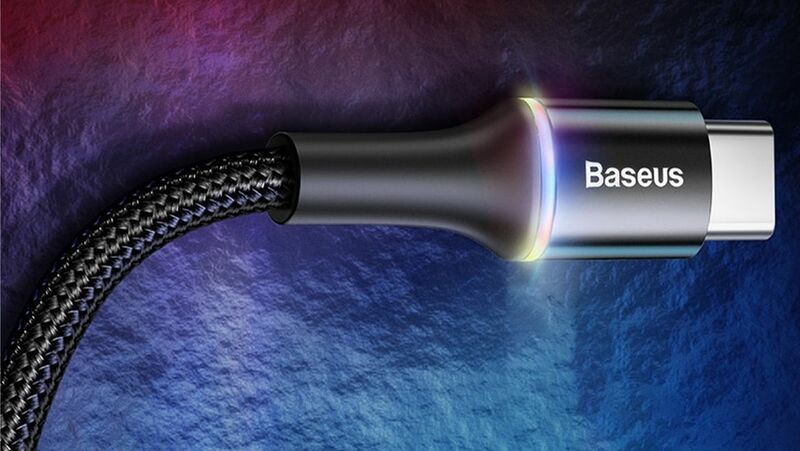 Well, then you will definitely like Baesus’ Glowing LED USB Cable that glows at it charges your phone. Through the flowing LED displays, you will be able to know the speed at which your phone is charging. The USB cable also looks like it can come right out of a TRON movie which is added bonus points for why you should get it. Besides that, the cable also comes reinforced so it is pull resistant and will not break as easily. Much like the cable mentioned above, this USB Type C Cable is a step up from the usual black or white cables we use to charge our phones. If you are guilty of misplacing your wires or often struggle to find it in the dead of night, then this cable is for you. Not only is it fast charging so you won’t need to leave it plugged in for too long, it also glows when it is plugged in, so that you can find it easily in the dark. 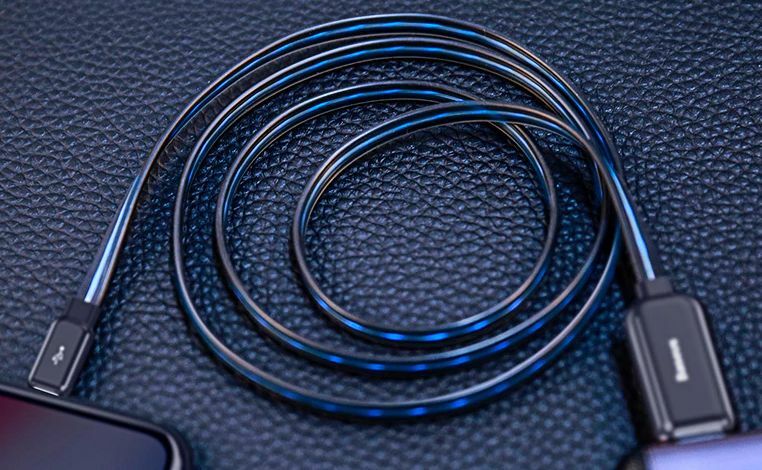 The cable is also less prone to tangling thanks to its high-density weave. 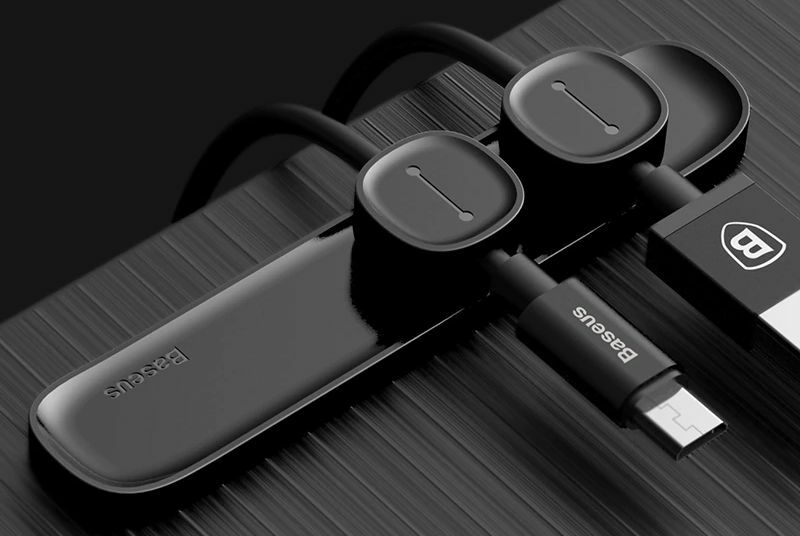 More phones are hopping on the wireless charging train nowadays, with wireless earbuds such as the Samsung Galaxy Buds and Apple’s newest AirPods joining in. Baseus’s Wireless Charging Pad comes with a digital display of the charging state so that you’ll know the amount of power and voltage your phone is receiving. According to Baseus, their Wireless Charging Pad is able to charge as quickly as one second after you place your device on the pad. Once your device is fully charged, the charging pad will automatically switch to Trickle Protection mode to save your device’s batteries.